Who we are, what we do, and where we are going in 2019. Walking with God in our daily lives. 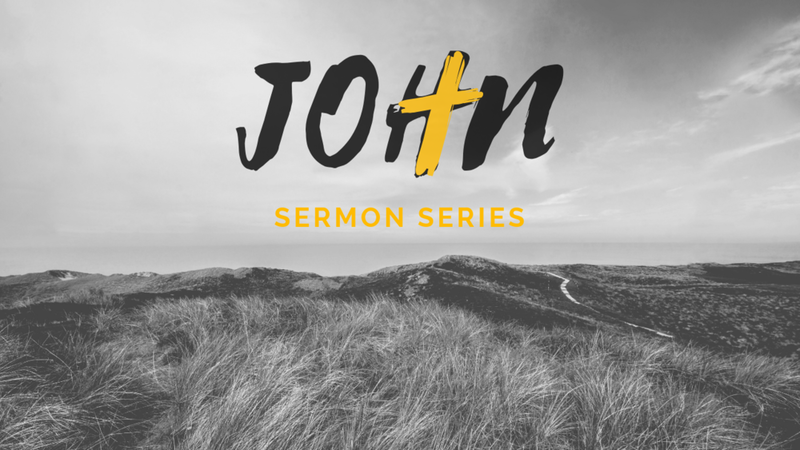 Sermon series on discipleship. Becoming a disciple, being a disciple, makings disciples, and leading disciples. From the ascension of Jesus, to the first church, and all through Paul’s missionary journeys, listen here as we walk through the book of Acts, all 28 chapters.